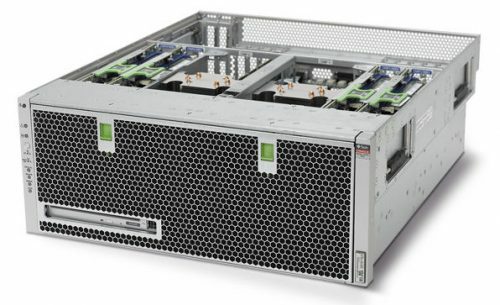 The Sun SPARC T4-1 Server delivers speed and performance to optimize your applications. 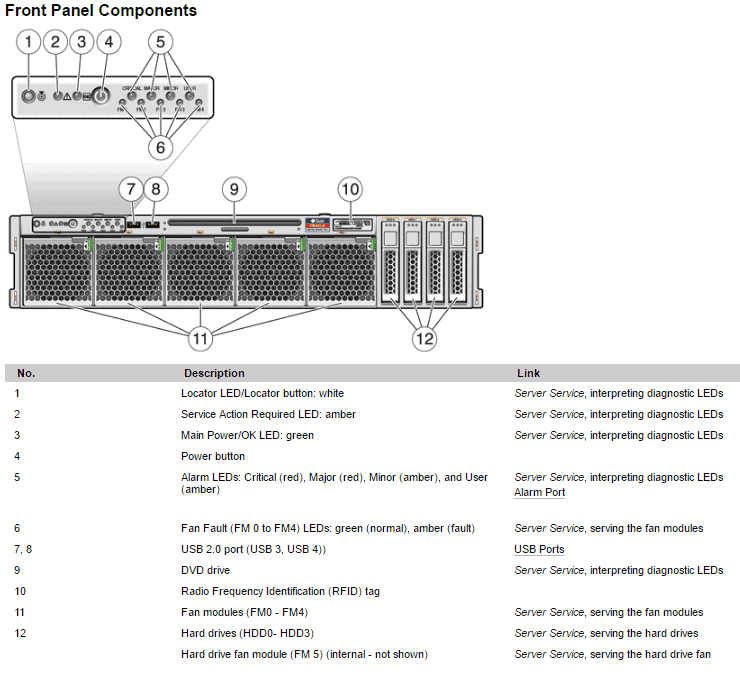 This 2U rack server offers built-in virtualization technology and increased response times to improve productivity. The T4-1 supports large Flash storage and offers reliable security in an efficient way. 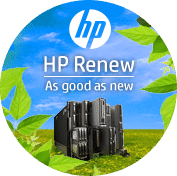 This machine is an ideal choice for managing business applications in a compact design. 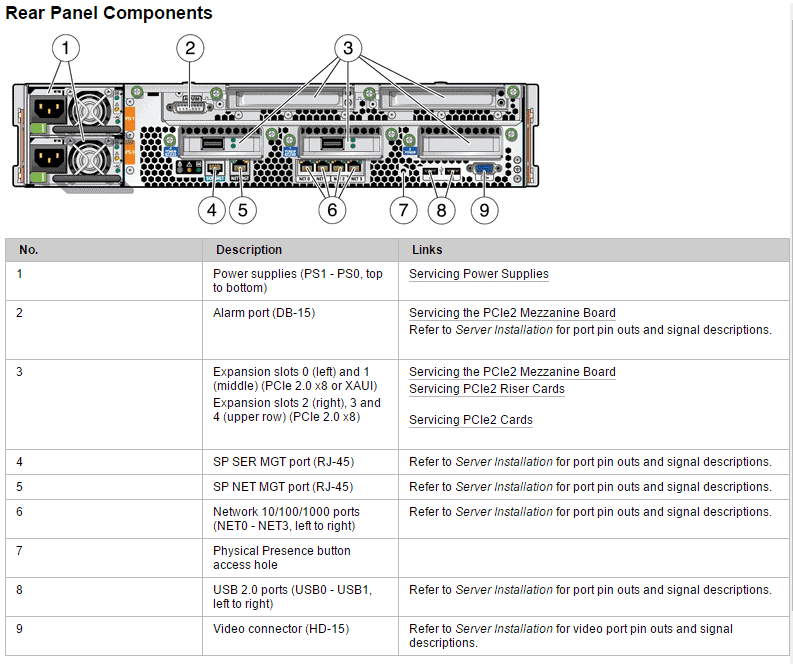 Increase the capabilities of your network with the SPARC series. 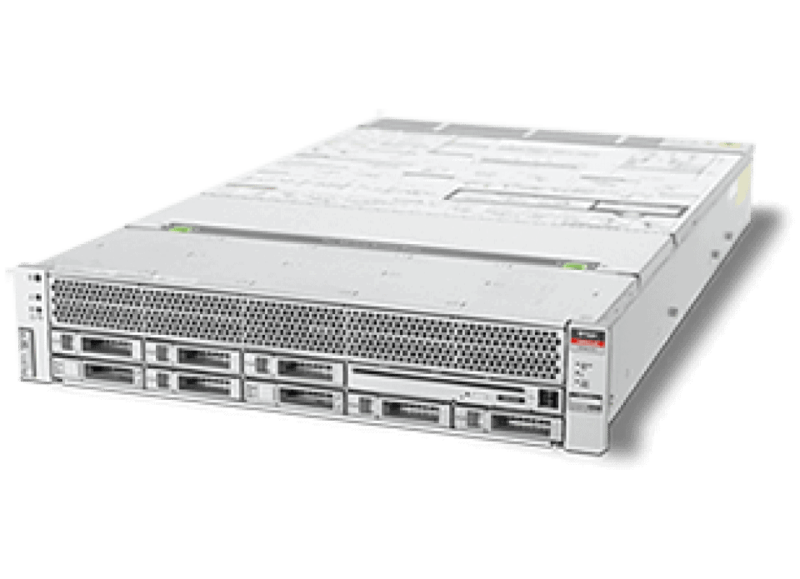 The SPARC T4-1 server is powered by the SPARC T4 processor, combining single threaded performance along with high overall system throughput. 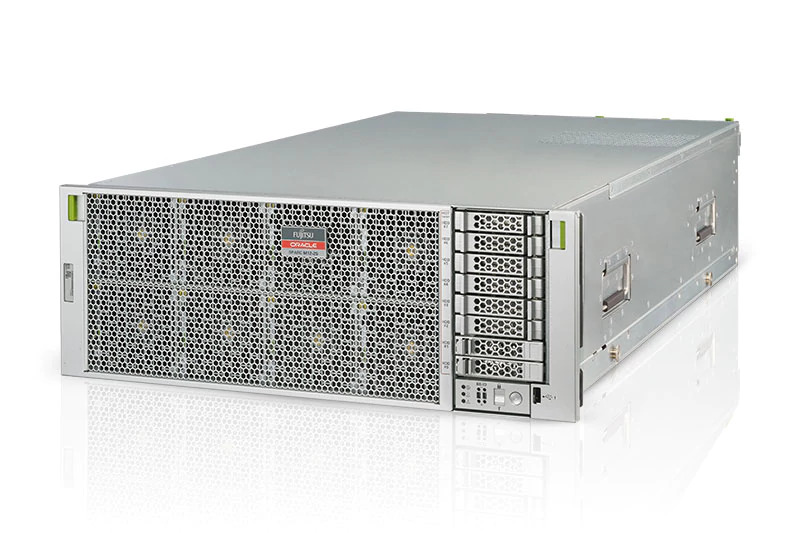 The advanced SPARC T4 processor features integrated on-chip cryptographic support that provides wire speed encryption capabilities without any application performance penalties. 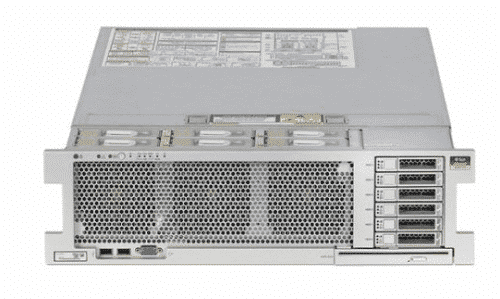 The SPARC T4-1 server is equipped with one SPARC T4 processor and 16 DIMM slots, which can support a total of 512 GB of memory when populated with 32 GB DIMMs. 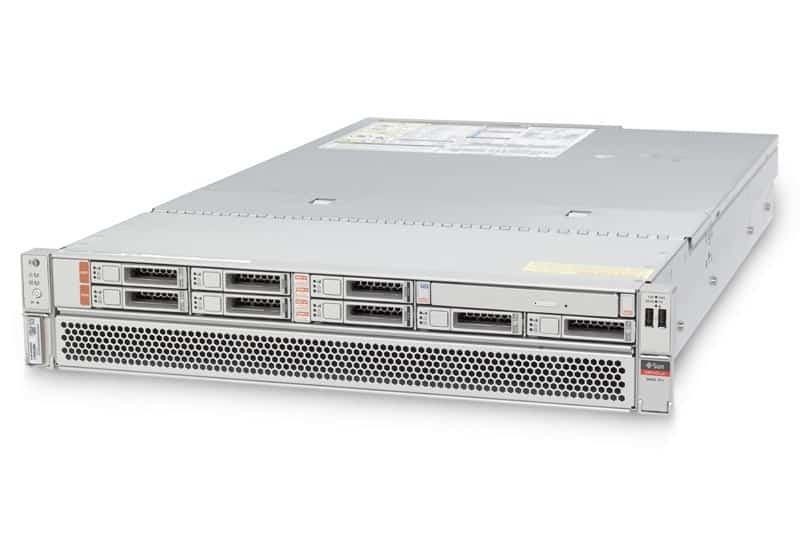 The SPARC T4-1 delivers highly expandable internal storage and network connectivity as the server has room for a combination of eight hard disk drives or solid state drives and six PCI Express card slots. 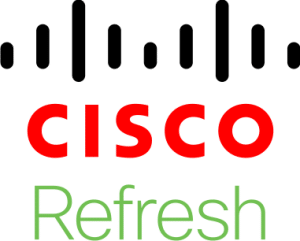 It also supports large Flash storage configurations that accelerate I/O intensive application performance, improve business response times and increase productivity while reducing power and space. 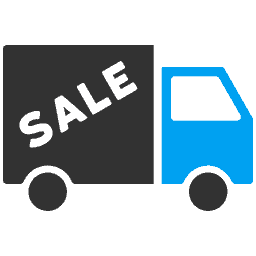 Also included are four 1GbE ports and up to two 10GbE XAUI ports. 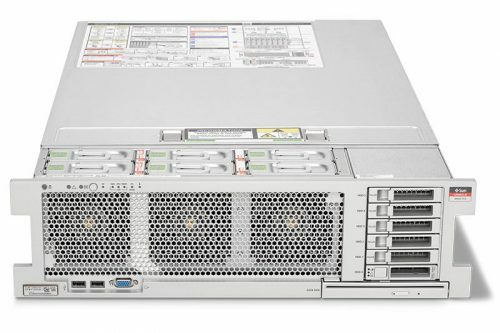 The SPARC T4-1 server comes integrated at no additional cost with Oracle VM Server for SPARC and Oracle Solaris.